Fontaine is a breath of fresh air to the game. Remember when the music was just that, music? Remember when rhyming was a craft and something you took pride in. Well Fontaine of Isore Records is here to remind you in his mixtape “The Commencement”. 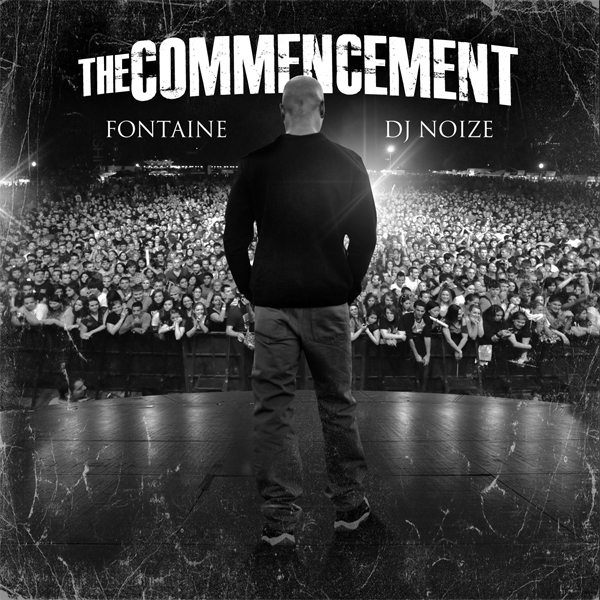 Fontaine was previously known as P.T.G and had great success on his last mixtape campaign which garnered over 80,000 downloads. The wordplay and smoothness grab the ear immediately and never let go. This isn’t that ignorant music that you play for the ignorant, this is music that you play for the folks that just love rap and believe in hip hop. Sit Back, Kick your feet up and vibe. Something different is here!